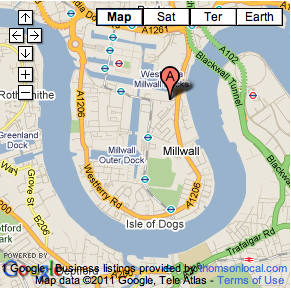 Call us, Monday to Friday, 9am to 5pm on 020 7043 5555. Email us, anytime - just complete the form below. Please use the email address you registered with so that we can get all your details on screen and help you more efficiently. Unless we are very busy or your question is a particularly tough one, we will usually get back to you within the hour. Please note: All calls to Customer Services are recorded to help us resolve disputes and for training purposes. Our user forum contains a wealth of information. Please try again or contact us by phone or email.